You’re probably already well aware of what Grand Theft Auto III: 10th Anniversary Edition is, especially considering we only told you about the iOS version earlier into the day. Even though owners of iPhones, iPads and even iPod touches have been playing the game for a while already, those affiliated with Android can now also play along after the game went live on the Android Market. 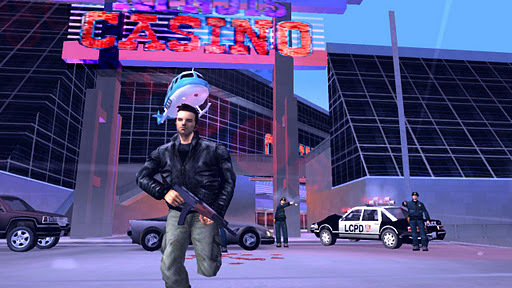 The mobile releases of the game coincide with the tenth anniversary of GTA3’s original release back in 2001, a time when playing these kinds of games on a home console was impressive. Now we’re playing GTA 3 in all its glory, on devices that we could never have imagined back in 2001. At least, we’re playing GTA 3 on at least some Android devices. See, as is so often the case with Android, things are not quite as simple as we would have liked them. 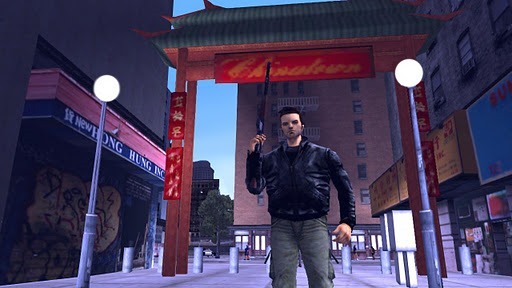 Because of the sheer horsepower required to make GTA 3 run on a mobile device, not all smartphones or tablets are supported, with Rockstar having to release a list of what hardware can, and cannot, play the game. Android Phones: HTC Rezound, LG Optimus 2x, Motorola Atrix 4G, Motorola Droid X2, Motorola Photon 4G, Samsung Galaxy R, T-Mobile G2x. Grand Theft Auto 3: 10th Anniversary Edition is available right now from the Android market, and will set you back $4.99.